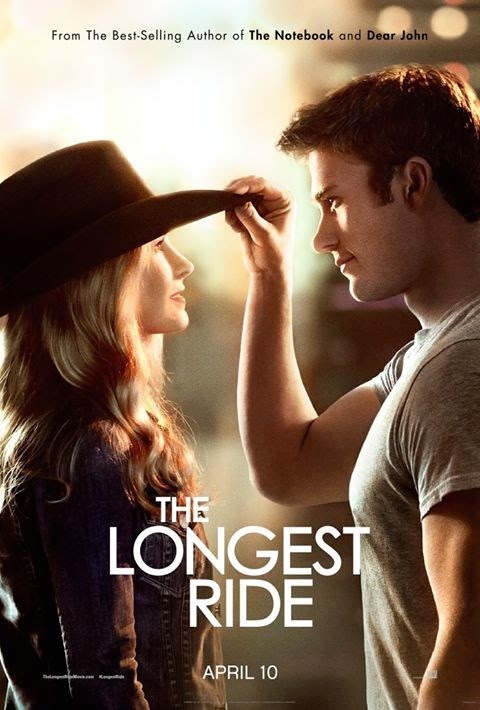 Summary: Based on the bestselling novel by master storyteller Nicholas Sparks, THE LONGEST RIDE centers on the star-crossed love affair between Luke, a former champion bull rider looking to make a comeback, and Sophia, a college student who is about to embark upon her dream job in New York City’s art world. As conflicting paths and ideals test their relationship, Sophia and Luke make an unexpected connection with Ira, whose memories of his own decades-long romance with his beloved wife deeply inspire the young couple. Spanning generations and two intertwining love stories, THE LONGEST RIDE explores the challenges and infinite rewards of enduring love. I know many of you loved THE LONGEST RIDE by best-selling author Nicholas Sparks. This love story between a former bull rider and a young woman embarking on an art career in New York City captured many readers' hearts, and now it's been turned into a movie. I have a feeling that fans of the book are going to flock to this film and that it's going to be a big hit. The weather around here is finally beginning to look like spring and what's better than a love story (or love stories) to kick off the season! 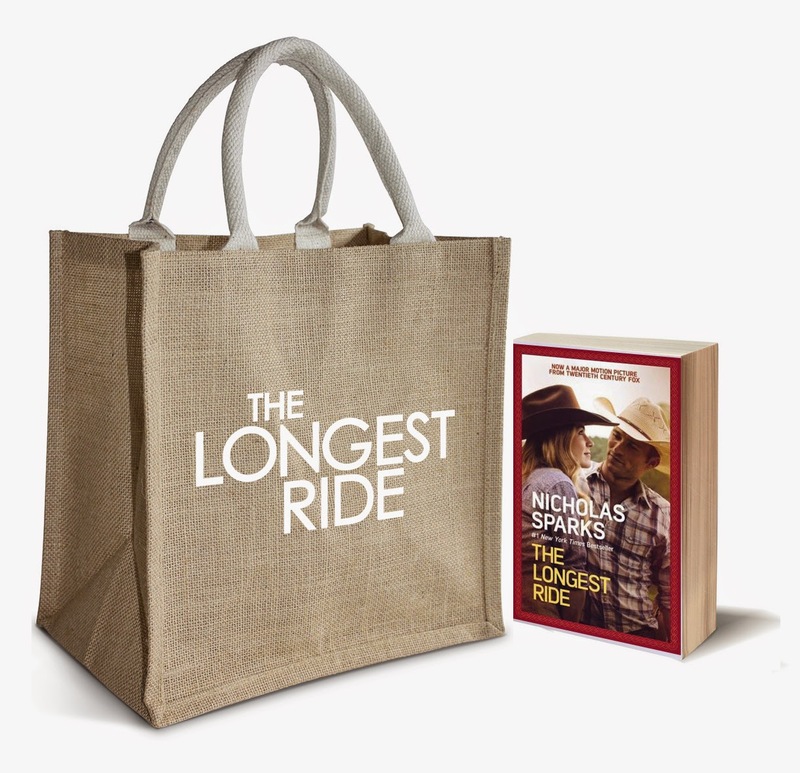 Thanks to the fine folks at 20th Century Fox, I have a fantastic The Longest Ride Film Release Prize Pack! To enter, just fill out the form below before April 13th at 11:59 p.m. EST. I will randomly select and notify the winner the following day. This contest is open to those of you with U.S. addresses only. Good luck!